does not mean your game is cancelled. 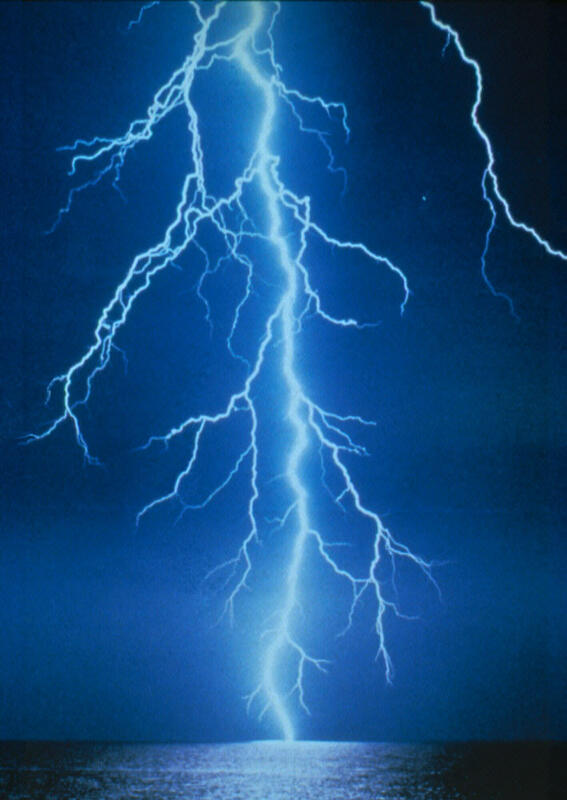 HSA inclement weather policy requires all games, practices or any other HSA sponsored activity to cease immediately if thunder and lightning storms are in the area. 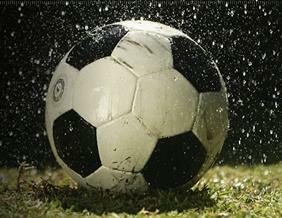 Soccer is a sport which can be played in the rain; HSA does cancel games due to rain depending upon the circumstances. HSA takes into consideration the field conditions, age group involved, and forecast. HSA may in fact cancel some games but not all, all of our cancellations are posted on the website as early as possible. HSA may also cancel games if there is a threat of thunder and lightning. Please check the website for up-to-the minute updates for our U6, U8 & U10 In-House Recreation Teams.